10' 5-7 Yd Dump "Titan"
Rugby® customers have come to expect the high quality and durability in which our bodies are built, and Rugby looks forward to the challenges of producing bodies that meet the needs and high demands of our customers. 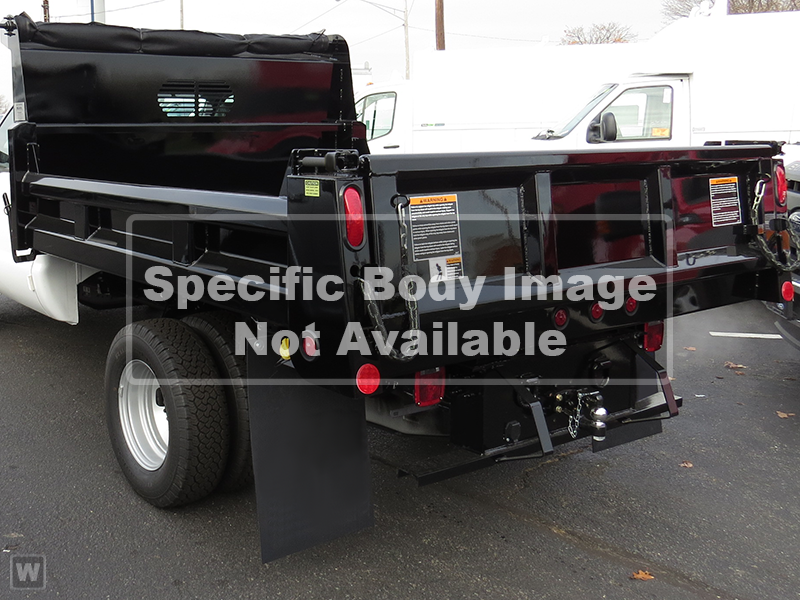 As a result, we now present our TITAN SERIES Dump Body Line. Featuring a dirt-shedding top rail, 10 degree sloped tailgate, and radius front corner posts, the TITAN SERIES Bodies have a sleek yet strong new look. When choosing a Dump Body - look to Rugby for top quality and economical pricing.